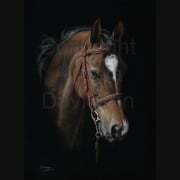 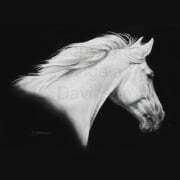 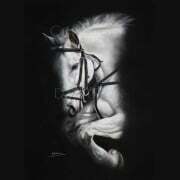 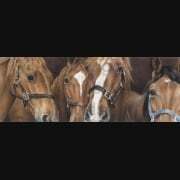 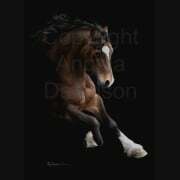 The original artwork of Reflection was created at a Horse of the Year Show we exhibited at a few years ago. 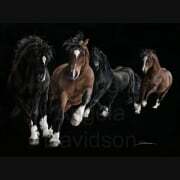 The model horse was Byron and he belongs to friends of our who also live in Aberdeenshire (hello Audrey and Andrew). 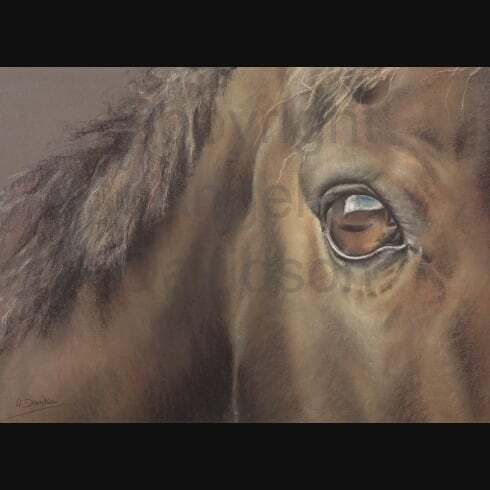 Anyway, Byron had a lovely kind eye (two, in fact) so Angie couldn't resist - oh, and although the original artwork was completed at home, it was bought off the easel at HOYS.